Lwannunda Childcare carry out almost all of their work through the St Antony Lwannunda Nursery. This school has 89 pupils and is run on a voluntary basis by daughter and son combination Nanyonga Regina and Katumba Tony. 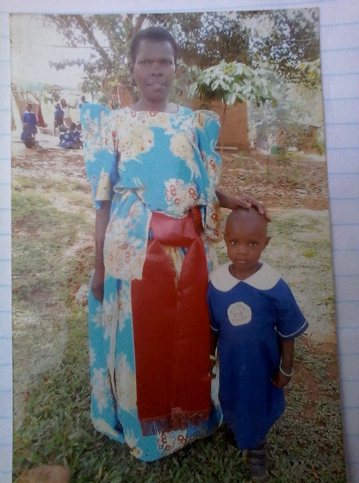 Regina, a retired school teacher, founded the school after witnessing how poorly prepared students are as they started primary school, regularly having to repeat years. This amazing school aims to provide complete support for both its students and their families. It does this in a 3 pronged approach: by being the cheapest nursery in Masaka at only £6.29 per term; by offering training in craft making, and the market to sell items for those families who can’t afford the fee’s to help them pay; and by increasing the capacity of youth family members through learning agriculture skills. This gives their beneficiary group every opportunity to be able to support their youngest family members with education often being a first in their family. Alongside these support programs, the school also fully sponsors 16 of their current students. They also have an incredible rule that if any student loses their parents or guardian and can therefore no longer afford school fee’s, they can attend the rest of their remaining years for free!!! Now that’s helping the most vulnerable!! Increase number of youth who undergo agriculture training by 89% and those who actively undertake agricultural practices after training from 15 to 176 by the end of 2019. These are big targets, but what is amazing is that we can achieve them with a simple solution. We are planning a freshwater well within the school grounds. This well will provide a massive boost the school’s already up-and-running sustainability systems. 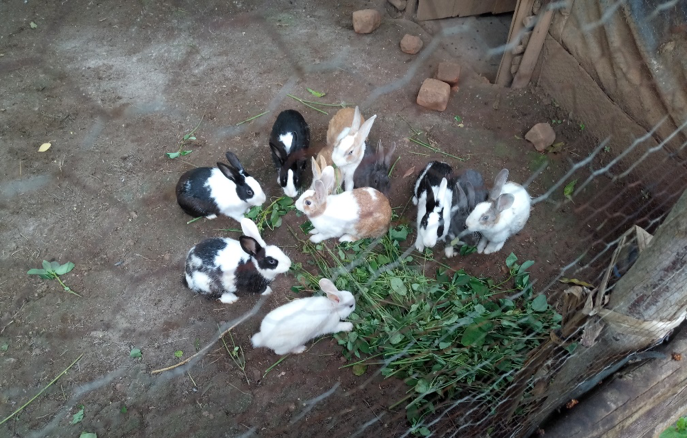 The constant supply of water can increase yields and reduce costs at the school farm, which currently boasts rabbits, goats, pigs and small agriculture. On top of this, Nanyonga Regina the organisation founder, owns a larger farm just 2km away from the school. This farm feeds all the children at the school, but in dry seasons the only water available is a very long walk to the swamp. With the planned well, they will be able to transport water regularly to both farms, with additional income coming from the local community who will be able to buy water from the school site. All the savings for the farm and the income generated from the water well is projected to be £62 a month, which will cover their modest staffing costs!! Lwannunda Childcare plan to use the savings on staffing costs to develop a poultry project, which they aim to have up and running by the end of 2018. The money from this will feed into increasing their beneficiary capacity a truly diverse and sustainable program! Lwannunda Childcare has been operating since 2012 and has seen success thanks to its progressive teaching style of Play Learning. They believe that to teach their young students from 3-5 years old, you must incorporate play and make it fun. This has seen students baffling the local community by being so advanced in their studies that they are mistaken for primary school students, even though they haven’t started official school. An example of this was when Martha, a 6 year-old student, stood up at the local church service and read a full passage from the bible. She was asked to repeat this feat, and as people requested which school she went to, she proudly answered “Lwannunda Childcare” and the nursery has seen a boost in students ever since.